Home » News » Hungarian government FOR SALE! Early this week the Hungarian government released a cold blooded axe killer Ramil Safarov to his homeland Azerbaijan where he was immediately pardoned by the President and hailed as a national hero. 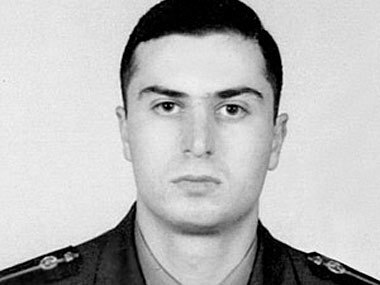 While attending English courses during the NATO-sponsored Partnership for PEACE program in Hungary (2004), the Azeri army officer Ramil Safarov (35) snuck into the bedroom of his Armenian colleague lieutenant Gurgen Margaryan (26) and murdered him during sleep with several axe blows to the head and neck. Safarov had struck Markaryan 16 times with an axe, almost decapitating him. Following the murder he had walked over to another Armenian officer’s room, hoping to commit a second murder, but had found his door locked. Safarov was found guilty of premeditated murder, and was sentenced to life in prison in April 2006, with possibility of parole after 30 years. 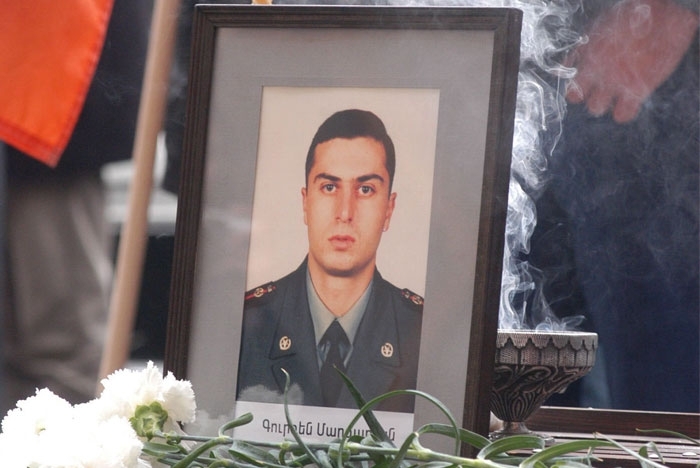 Gurgen Markarian, an Armenian army officer who was axe-murdered by an Azerbaijani colleague during a NATO training course in Budapest, 25 Feb 2004. Hungary has been developing economic ties with oil-rich Azerbaijan backing the Nabucco pipeline project seen as the main route for Azeri gas exports to Europe. On 23 August, Hungarian media reported that Azerbaijan was going to lend Hungary 2-to-3 billion euros ($2.5-3.8 billion). 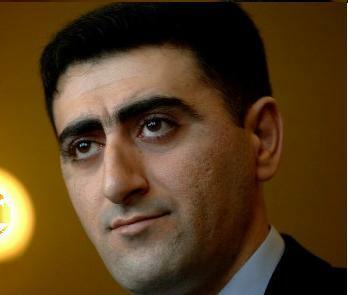 Following the reports, early this week the Hungarian government released this cold blooded criminal to his homeland after which he was granted freedom on arrival from the airport and hailed as national hero of Azerbaijan. 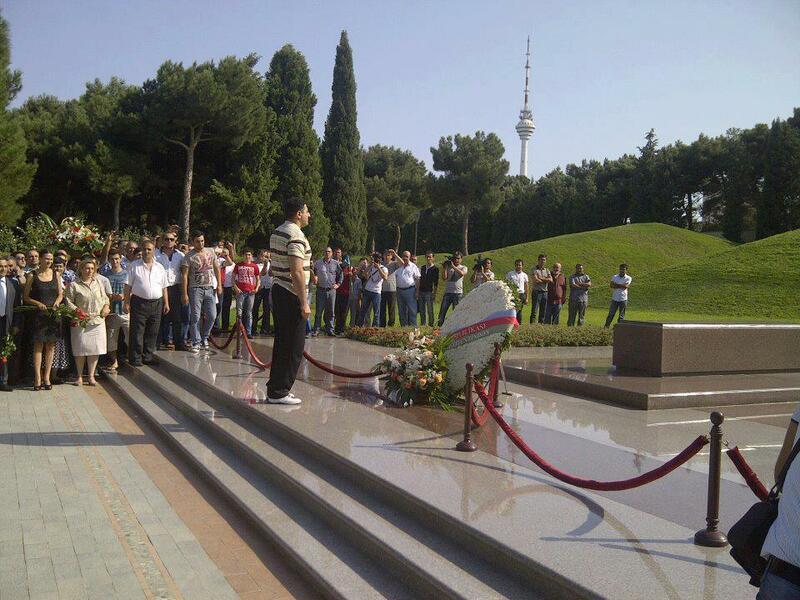 WE WILL NEVER FORGET YOU GURGEN R.I.P! 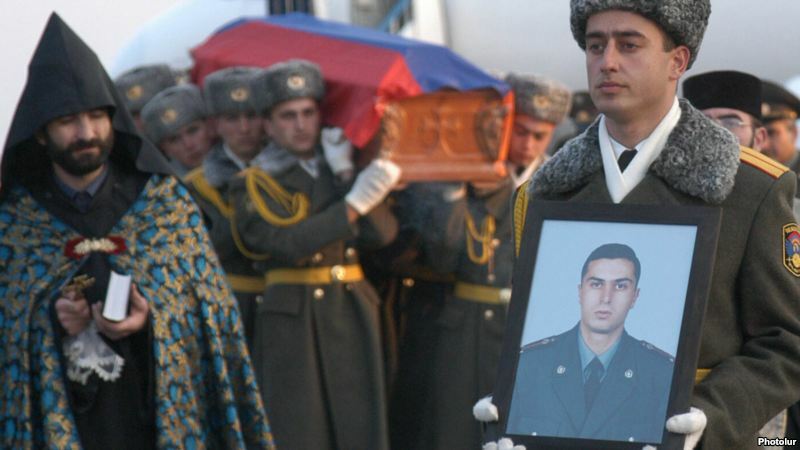 The funeral of Lieutenant Gurgen Markarian, an Armenian army officer who was axe-murdered by an Azerbaijani colleague during a NATO training course in Budapest, 25 February 2004.